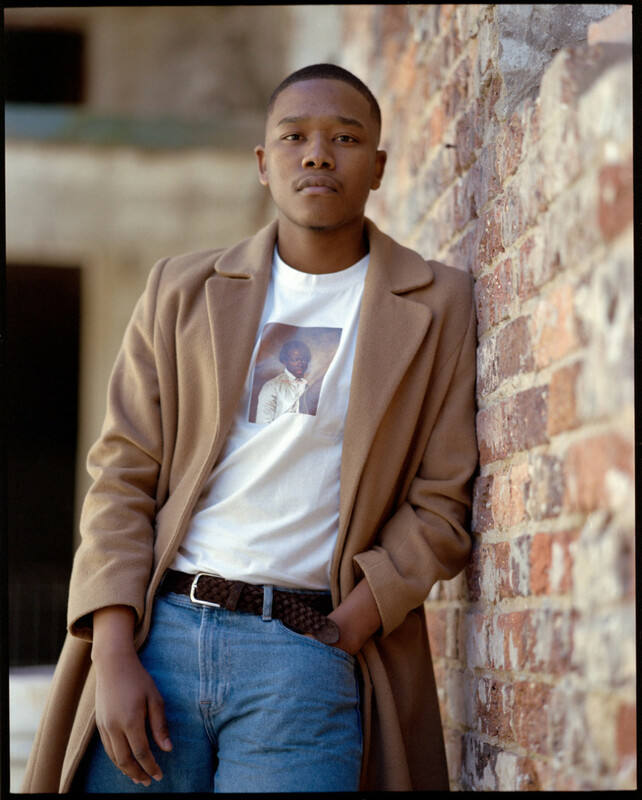 From a young age Langa Mavuso knew he wanted to be a musician. Despite a couple of slight detours, his life has always led him back to music. 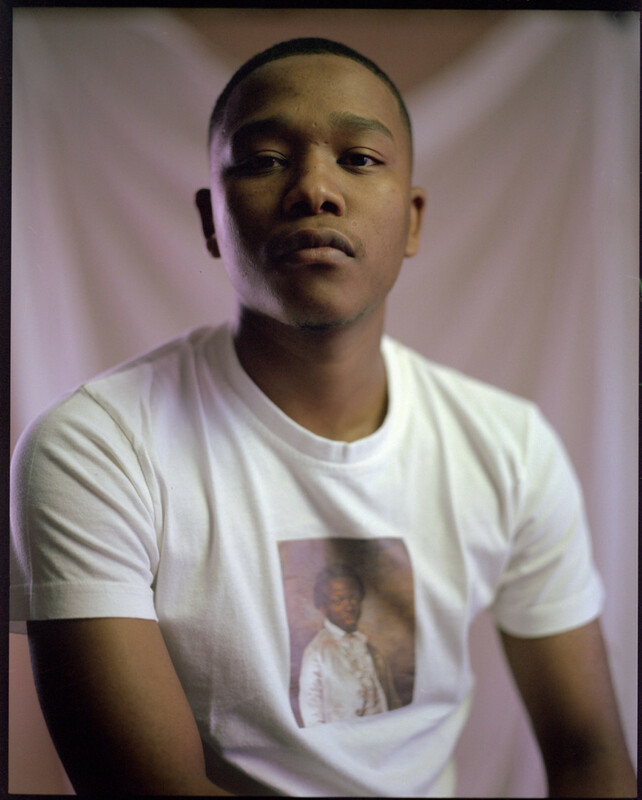 For high school, the Joburg born and bred creative wanted to attend the National School of Arts but his mom protested, saying its reputation at the time was no place for her son. After some convincing, he got his wish to go the well known art school where he did Drama before transferring to Music in grade 9. Later, he detoured again. This time he thought the idea of becoming a diplomat was inviting, and spent a few months at Rhodes University pursuing it before he realised the error of his ways and transferred to the UCT jazz programme. 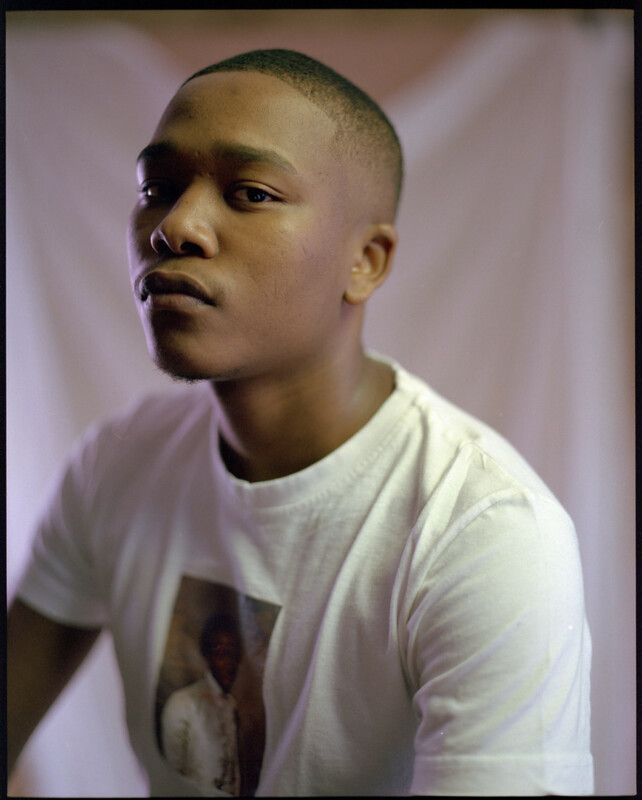 Langa called up Red Bull Studios and told them he wanted to record Liminal Sketches, his EP, which was released in October 2016. While there, he asked his friend Noli to record a BTS while he was in studio: she agreed but only if he would do a UCT Live Room session. That live room session would prove fateful. 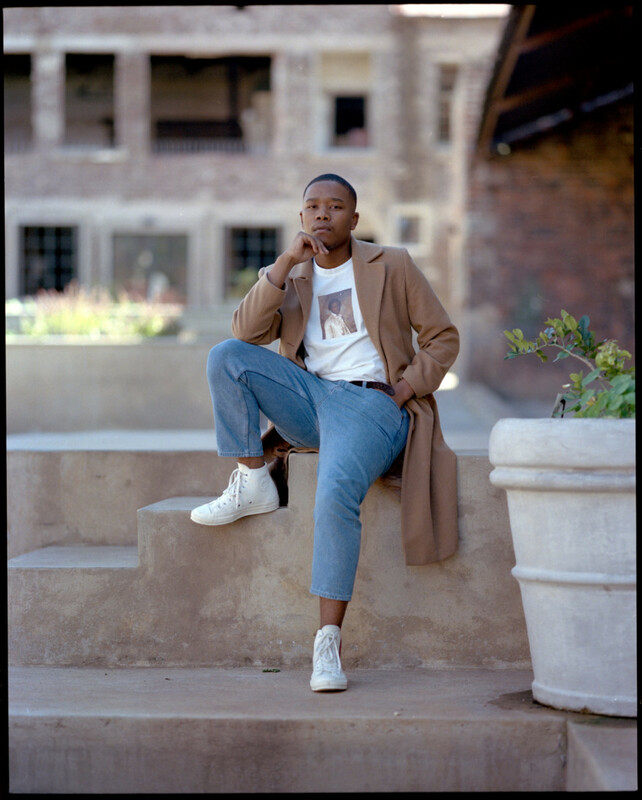 Love inspired him when writing Liminal Sketches and it was the subject of his single Sunday Blues, the song that he performed for UCT Live Room, and one which was instrumental in him blowing up. The success of that Live Room snippet is what connected Langa to Black Coffee. Black Coffee slid in his DMs and two days later they’re in studio. When Langa received the final version of his Liminal Sketches EP, he sent it through to Black Coffee for feedback. 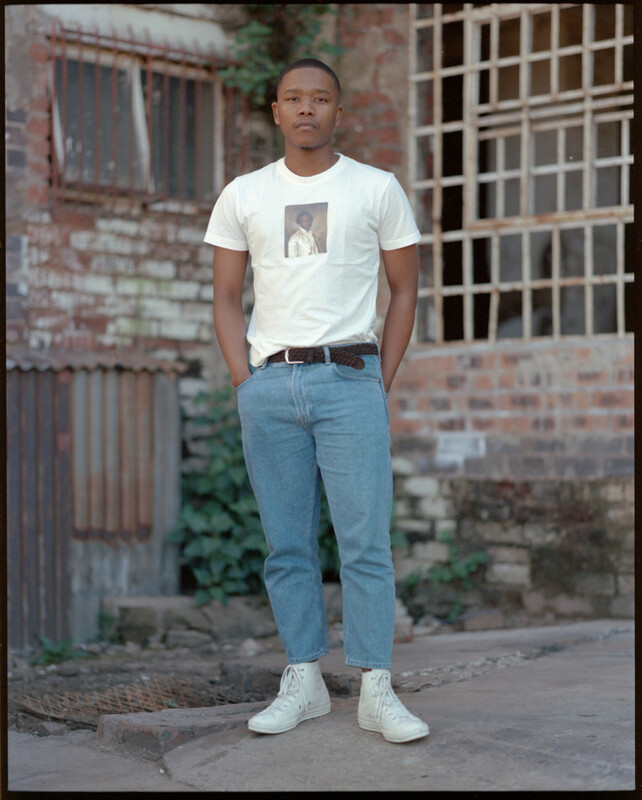 He spent five months negotiating his recording contract with Soulistic Music, Black Coffee’s music label, which houses artists like Culoe de Song.